What is the definition of “luxury home”? Is it gold-plated fixtures? Is it a home that is so technologically-advanced that it anticipates your every move? 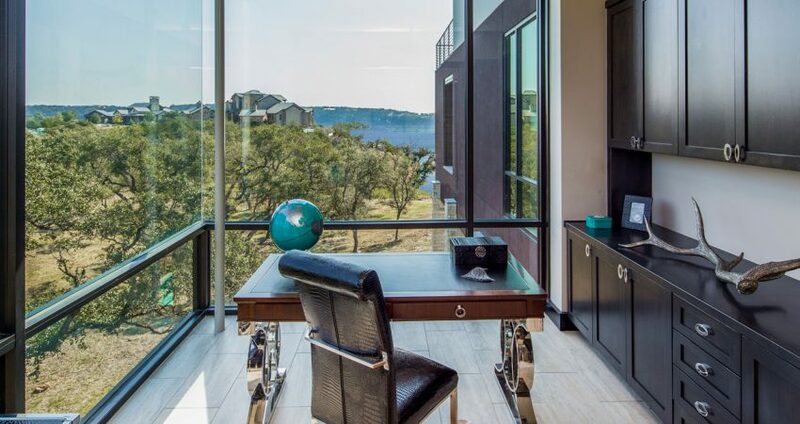 Is it a simple elegance that frames amazing views with its large windows? The answer to the question “What is luxury?” depends on the individual being asked because luxury is different for everyone. 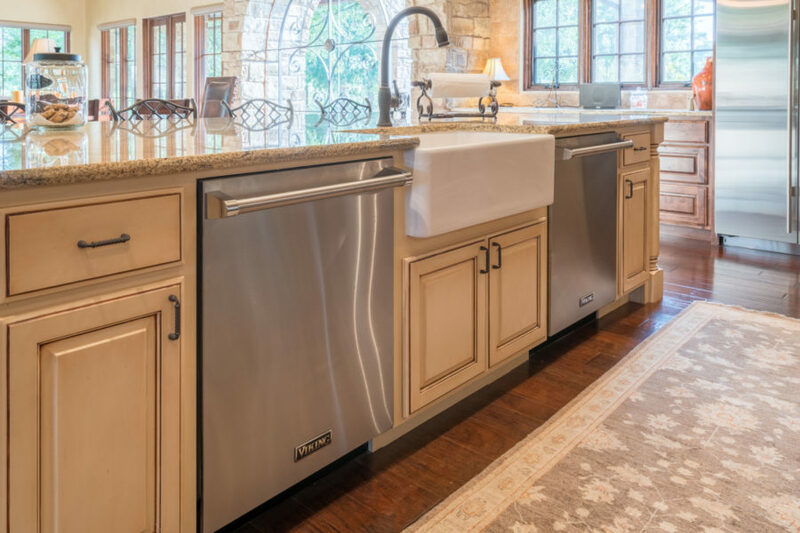 For Lori, one of our recent clients, it is simple clean lines and a place for everything. 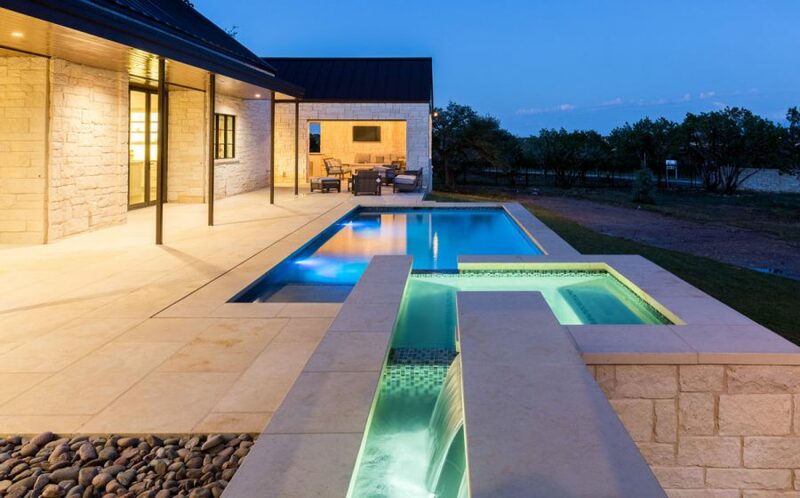 For her husband, Brad, it is amazing outdoor living spaces. What is your definition? Here are some of our client’s favorites and how we interpreted and brought their vision to life. 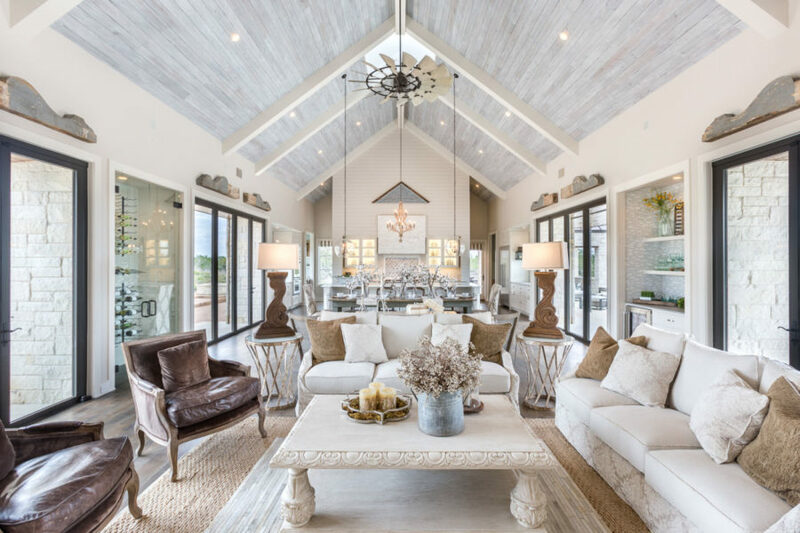 The Farmhouse Chic look was made popular by Magnolia Homes and HGTV. Maybe due to Waco’s proximity to Austin, we find it widely popular in our market. 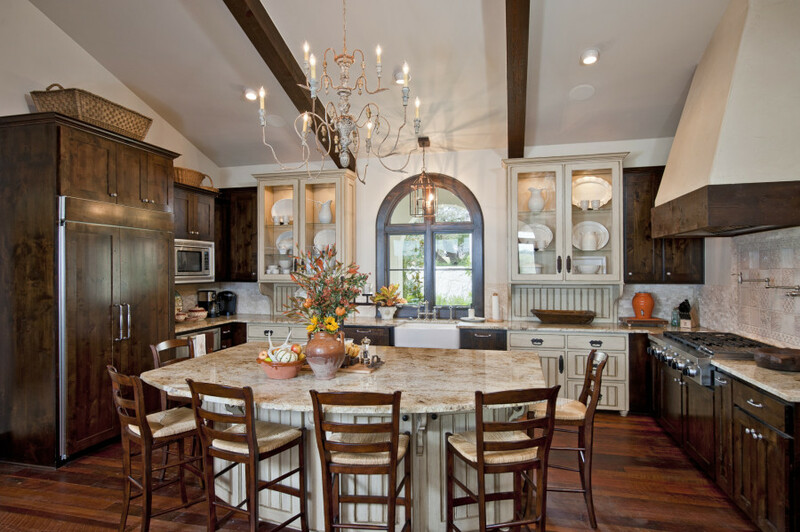 People love its clean and modern vibe with the rustic charm of more traditional and even sentimental or antique decor. For Christy and Kevin, their farmhouse chic home was all about entertaining. They told us the story of how their charity events meant so much to them, and how they wanted to be able to host events at the home. 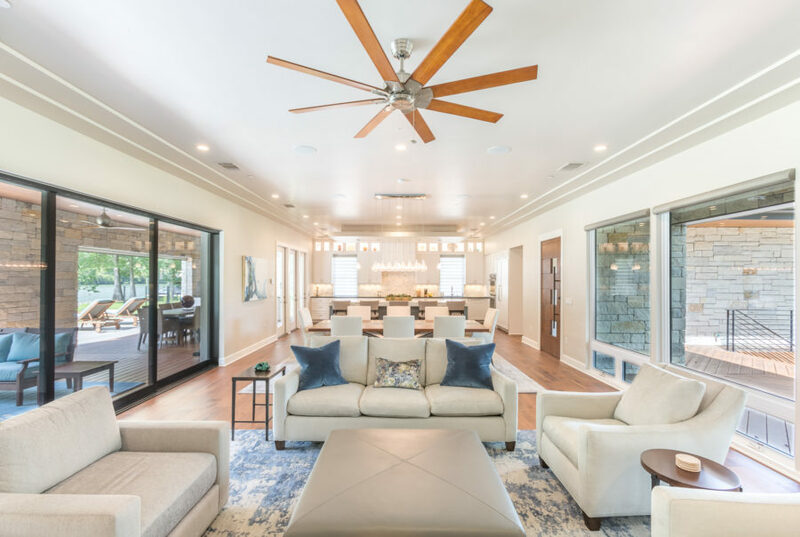 So they fell in love with the indoor-outdoor design of this large living area with doors that open all the way up to the large front and back outdoor living areas. 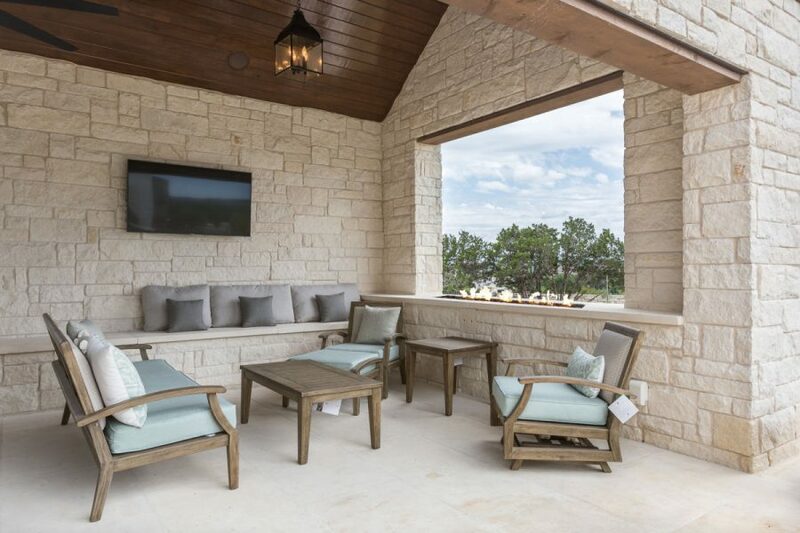 Large limestone blocks form built-in seating in the front yard for our crisp Spring evenings, perfect for hosting charity events. Santa Barbara is a lovely contrast of Spanish-style dark woods and very white and creamy natural materials and paints. In this Santa Barbara home, a doctor and his wife wanted to feature their antiques and many travel “treasures”. Included in these were some doors they purchased in China and a flea market find light fixture for the kitchen. 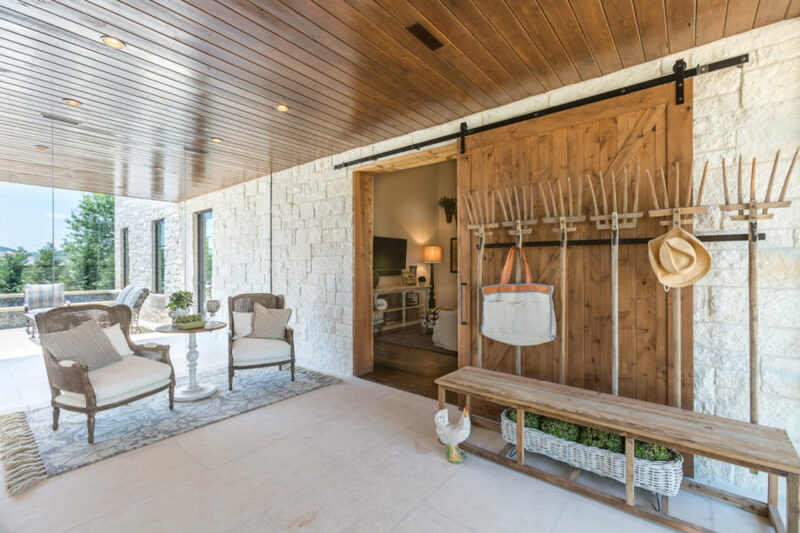 Our design team created a special place for the doors to be featured in the main living room, while the light fixture became the centerpiece of the kitchen. 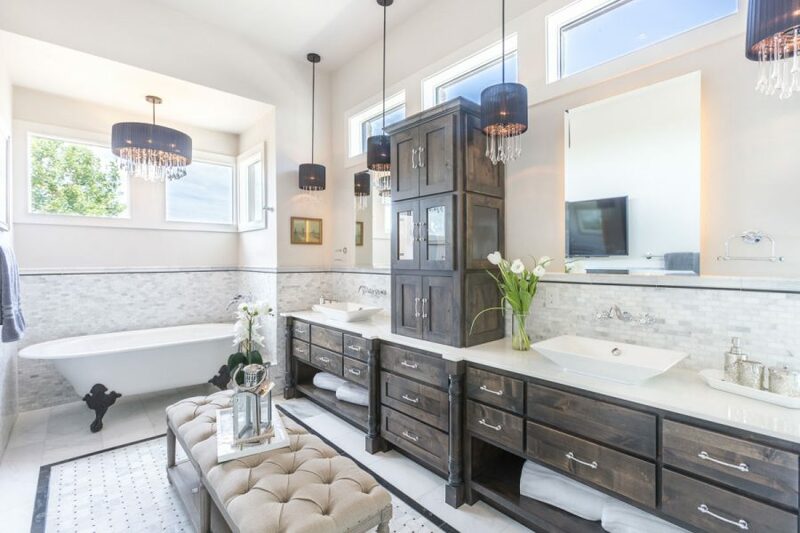 To tie it all together, the interior design team created what appears to be antique cabinets mixed in with the other cabinets in the kitchen. As of today, the light fixture is one of our most popular and frequently-requested light fixtures. Of course, it is a one-of-a-kind, just like its owners. For Liz and Scott, they needed a place to go to escape the cold Connecticut Winters. 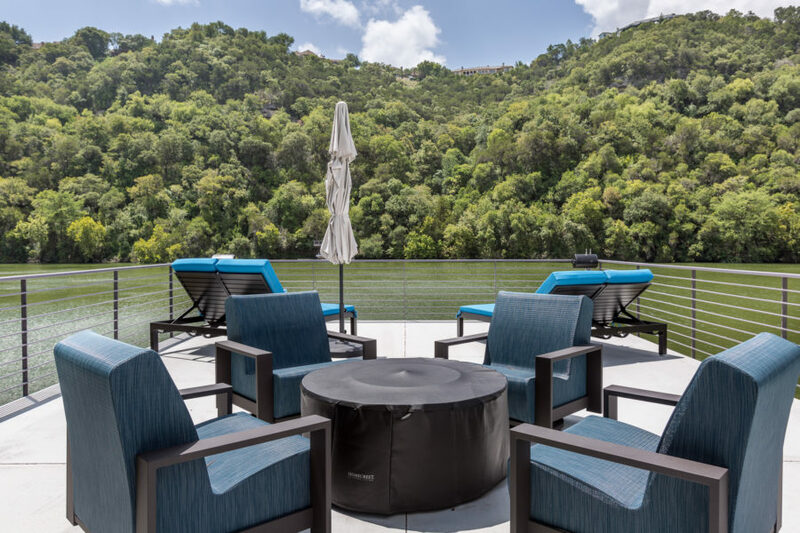 They wanted a place on Lake Austin where they could walk out in the back yard and hop in the boat to go skiing. They didn’t need a fancy home – in fact, they preferred to get away from that whole lifestyle and just “chill” in the Summers in Austin. They wanted to home to have a comfortable vibe that reflected this. An open concept living/dining room with large windows and doors that open up to the lake worked well for them. 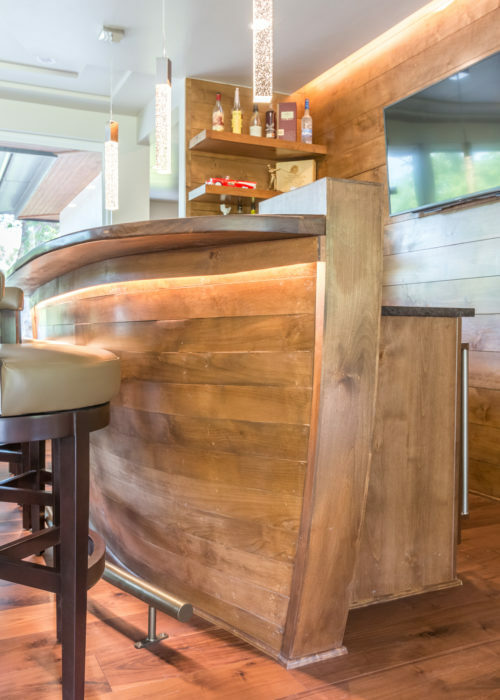 Simple touches like the “boat bar” helped keep it fun and not as stuffy. We even named it after their boat to make it more personal. The actual boat is always just a few footsteps away so that they can go skiing with their daughter whenever she is home from college. We even helped to create a boat dock, with upper deck, that feels like it is an extension of the home. To Liz and Scott, this is their definition of luxury. For some of us, it’s little details that define luxury. Maybe it’s two dishwashers or a beautiful bathtub. For some, it’s a hidden room or a private courtyard. Here are some of those details that may also define luxury for you. No matter what the definition of “luxury home” is, the best part of our day is helping people discover it. It is what makes a house a home and creates the lifestyle that is perfect for the owner, their family, and the people most important to them.